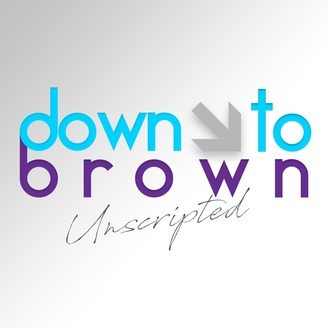 Welcome to Down To Brown: Unscripted! For anyone tuning in for the first time, we are a group of friends who discuss life and the humor of being first generation kids. 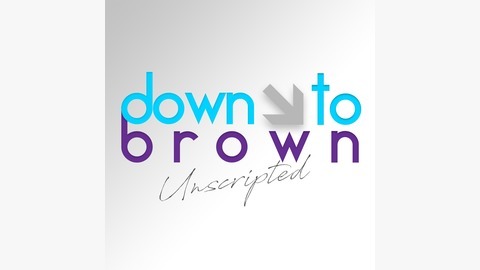 We want to share our experiences being brown, laughs at our daily shenanigans, and life unscripted.